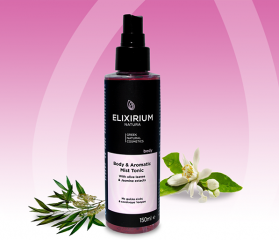 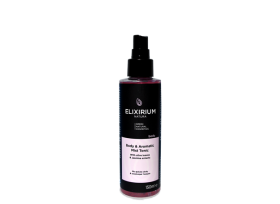 With olive leaves & jasmine extracts tonic and aromatic body spray. of natural moisture.Alongside olive leaf and jasmine exracts revitalize and rein force the skin's natural defenses. moisturizing leaving it soft and supple.